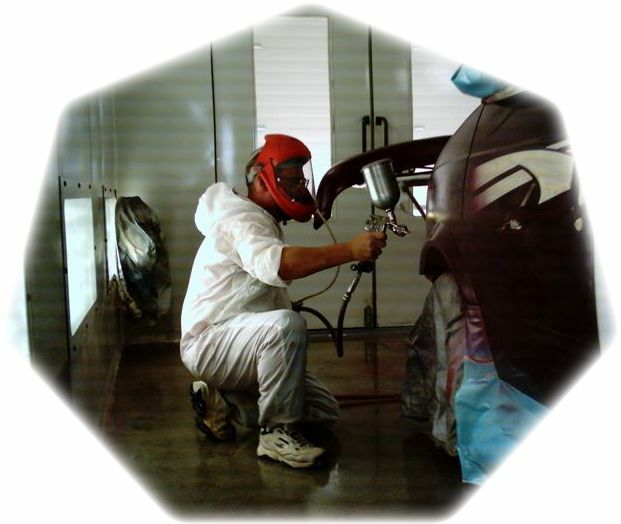 Our Body Shop - Kawartha Collision Centre Inc.
We are now painting with a water-based refinishing system. This product reduces airborne emissions up to 80%, improving air quality for future generations. For your convenience, upon request we can arrange for a towing service to bring your vehicle to our shop for repair service. 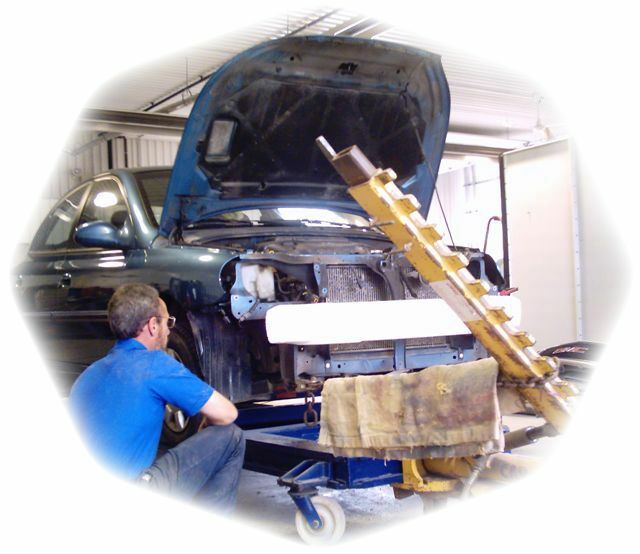 A free estimate can be provided while you wait. We can also arrange for a rental vehicle at your request.